Graduating from Universiti Teknologi Malaysia with a Bachelor’s Degree in Engineering (Electrical – Electronics), Diyana became a registered Patent and Industrial Design Agent in 2012. Diyana’s responsibilities in Henry Goh include patent drafting, prosecuting Malaysian patent applications in a wide variety of electronic, electrical and mechanical arts as well as in foreign countries, especially in the South-East Asia region, through our network of foreign associates. 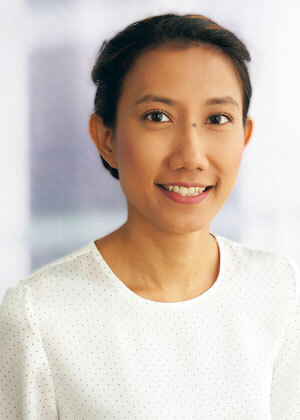 Prior to joining Henry Goh in 2017, Diyana has experience working in the Research and Technology arm of a Fortune Global 500 company where she managed the company’s patent portfolio, conducted white-space analyses in new areas of technology of interest as well as provided advice and guidance on intellectual property strategies for capitalizing on immediate opportunities and long-term initiatives. On the weekends, Diyana enjoys quiet morning runs in the park and is trying to improve half marathon timing.